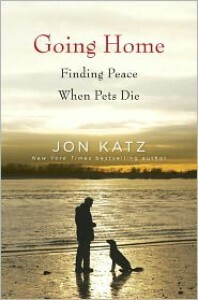 Jon Katz has written a simple yet wise book about grieving the loss of a pet. It covers a range of situations of loss that pet owners might find themselves in offering suggestions on how to deal with them based on Katz's own experience. 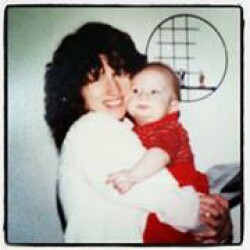 He also provides many examples from others who have shared their experiences with him. He talks about letting go of guilt. He gently suggests how to talk to a child about the loss of a beloved pet and respecting their right to grieve as well. For fans of Mr. Katz's work, the reminiscing about the various animals that have passed through Katz's life and books is like a loving memorial to old friends. I recommend this book to all those who have lost a pet and are struggling with their emotions, as well as those who may want to prepare for what inevitably lies ahead for most pet owners - the day a decision must be made.